What thickness is the Creative Station Laminate? Do you still make refills for my old 9" Creative Station/900 machine? Can I use 5" refills in my 9" Creative Station Home/900? How do you reload the 1.5" Sticker Maker/150? How can I change my XRN1200 output tray? What do I do when my laminate/magnet cartridge is wrinkling? How do I recycle my 3" or 1.5" Disposable Sticker Maker? 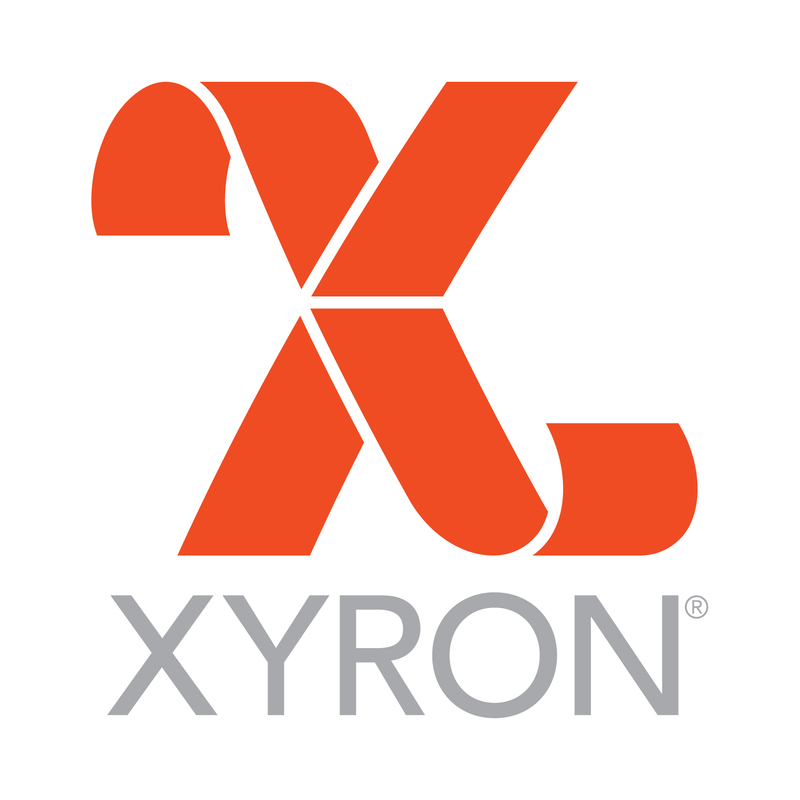 How do I return or exchange Xyron products? What is the difference between the 5" create-a-sticker & Creative Stations? Can I write or attach anything to your laminate. We use a siliconized coating in our process. Sometimes if you use acetone or nail polish remover on the laminate first you should be able to remove the silicon and apply other adhesives to it. How can I tell if it is the end of cartridge?